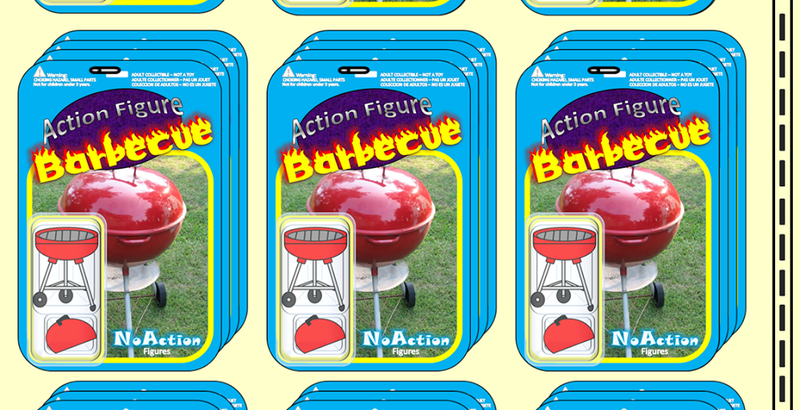 Action Figure Barbecue: Haunt the Halls: How Many of these Things Have You Done Yet? Haunt the Halls: How Many of these Things Have You Done Yet? I've done five of these things so far! 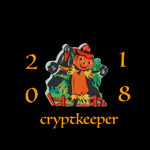 We went to a pumpkin patch last weekend and also went through a corn maze and went on a hayride. Interestingly enough, we actually saw someone propose to his girlfriend in the pumpkin patch. Being someone whose spirit gourd is the pumpkin, I can respect the choice of locale. Back to the list! My little one and I made caramel apples during an activity at her preschool and went Trick or Treating during both of our recent trips to the Great Pumpkin Festival at Carowinds, an amusement park on the North Carolina/ South Carolina border. How's your Fall Bucket List coming?